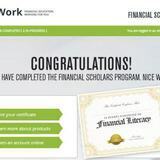 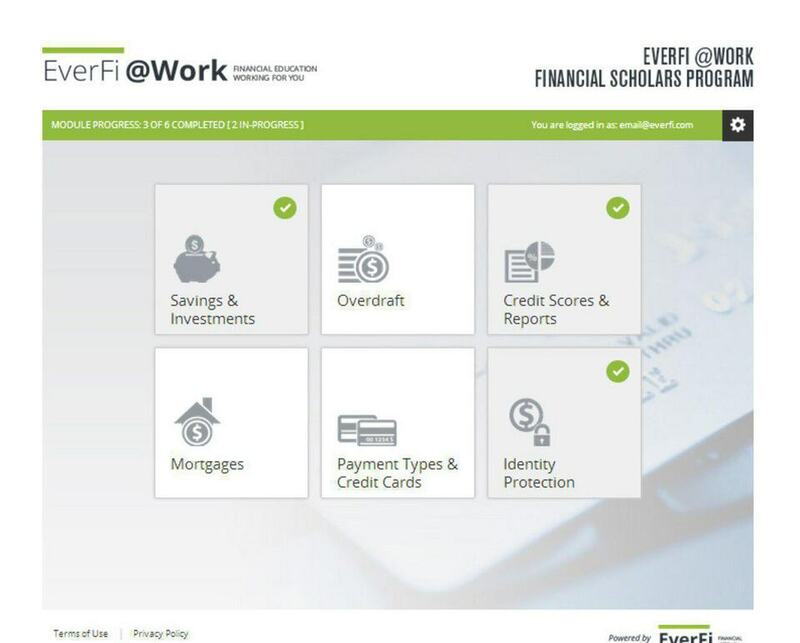 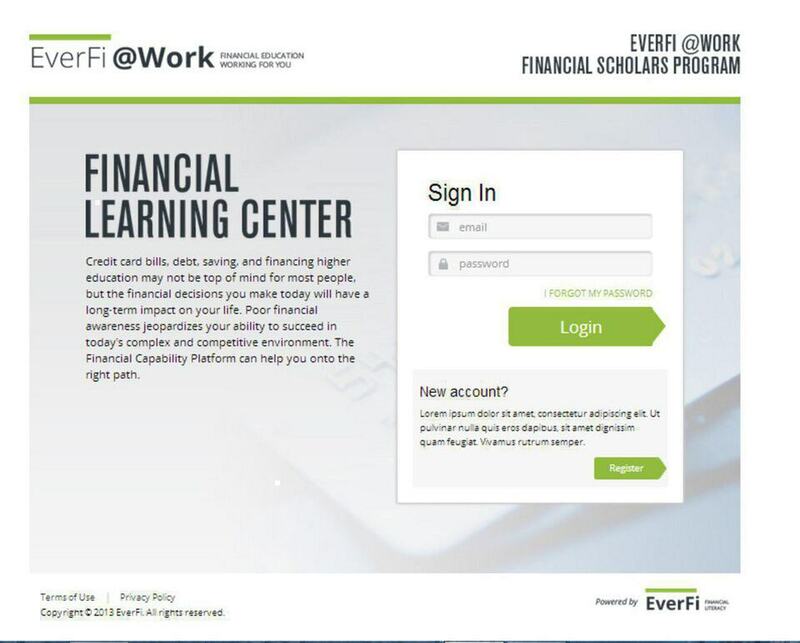 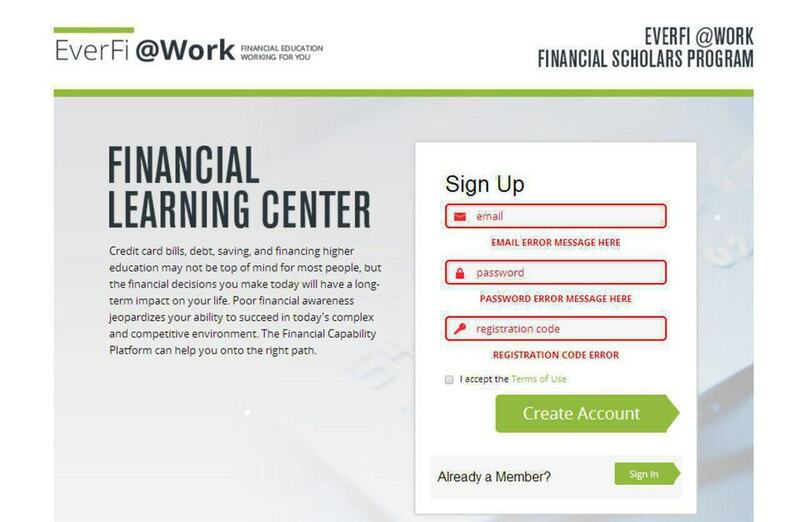 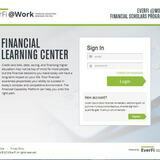 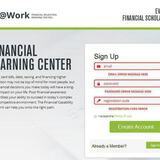 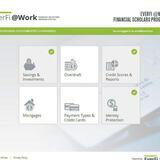 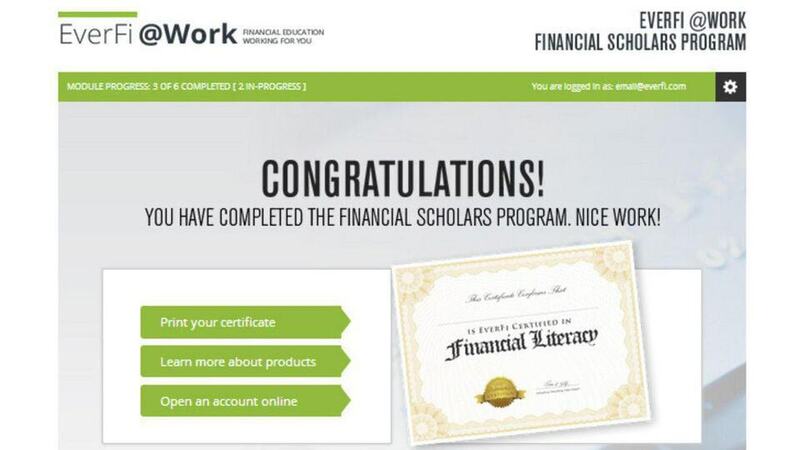 Everfi was a project with Tenthwave to put together a prototype for a financial education program for Everfi, an education technology company. 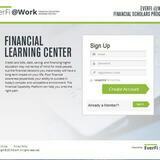 The site was built in flat HTML5 and included CSS3 elements such as pointed buttons and gradients. 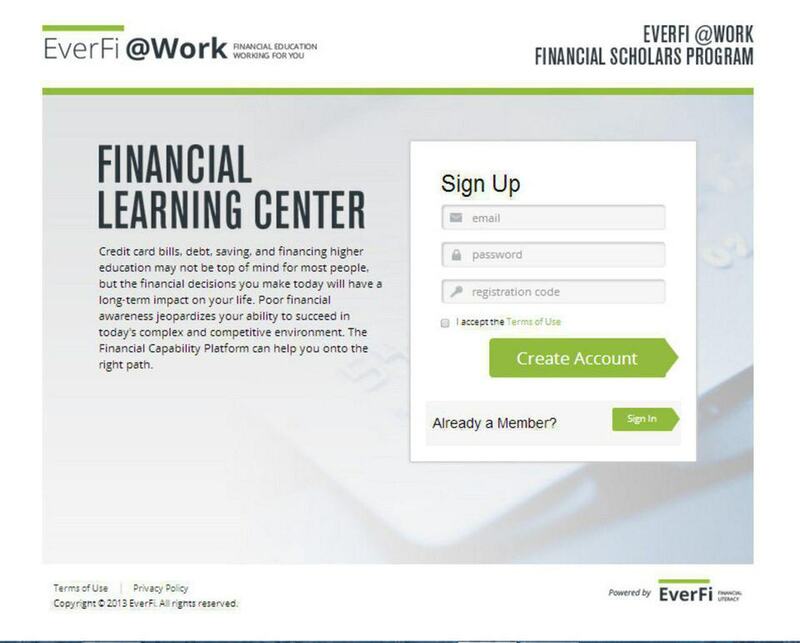 The Everfi prototype also included some jQuery elements, such as some animation and client-side form validation as well as a neat trick to create a spinning gearwheel.